For anyone following this blog they must be thinking that I have cupcake on the brain. As it turns out this morning I went to Fritz Pastry and decided that I wanted something very basic for breakfast. Scanning the baker’s rack I knew I found my love of the day. 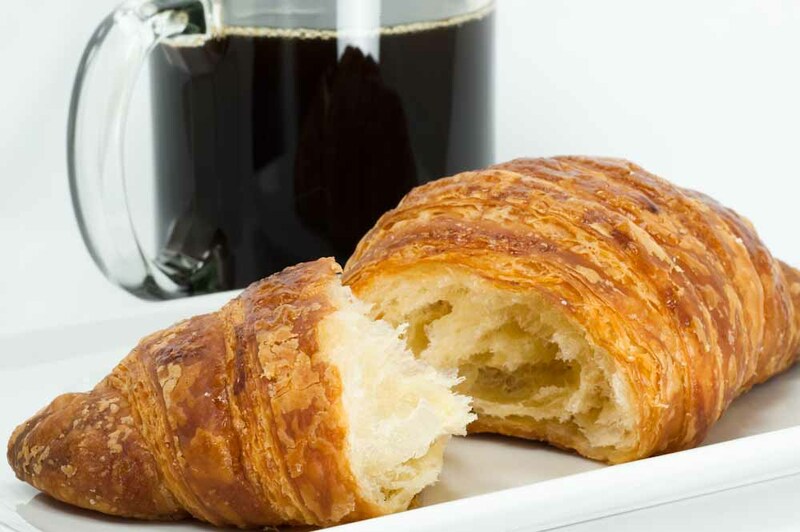 The basic butter croissant. Well there’s actually nothing basic about this. Warm it ever so slightly and it melts in your mouth. ← Did someone say something about cheesecake?